Life can be unpredictable. 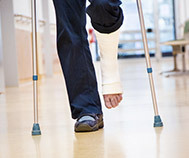 Accidents happen, babies are born, surgeries are scheduled, our parents begin to age or fall ill. 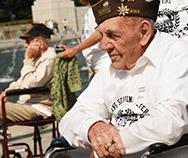 There are many life events that can be overwhelming for families and where they may need some extra support to manage. 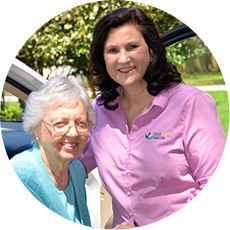 FirstLight Home Care is a trusted in-home care and caregiver resource used by many families in Brandon, Lithia, Riverview, and surrounding Southern Hillsborough an Manatee County communities each day. 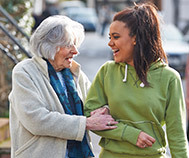 We like to consider ourselves an extended family member, someone you can call on to help you face even your most difficult challenges, ready to provide guidance, companionship, peace of mind and compassionate care when it’s most needed. Caring for the communities of Brandon, Sun City Center, Riverview, Apollo Beach, FishHawk Ranch, Bloomingdale, Valrico, Tampa, Tampa Bay and more. 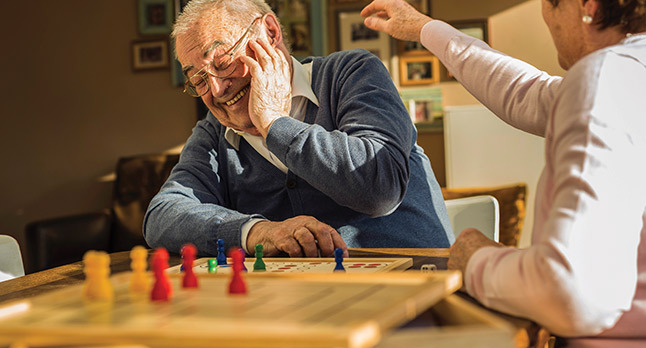 FirstLight Home Care is a leader in the field of home care, senior care and respite care in Brandon, Lithia, Riverview, and surrounding Southern Hillsborough & Manatee County communities. Our skilled professionals consult closely with your family to develop a custom home care program, whether it involves assisting a loved one a few hours a week, or whether 24-hour care is required. 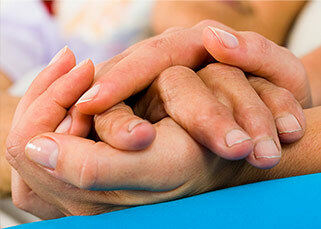 Our goal is to enhance quality of life for you and your loved one. We are inspired daily by the commitment and love that holds families together and it’s our mission to lighten the loads of primary caregivers, so they can continue to support and keep their families functioning. Our home care and caregiver services are available throughout Brandon, Lithia, Riverview, and surrounding communities, and range from companion and personal care services for seniors, to respite care and disability services. We offer short-term and long-term solutions and can be available a few hours a week or even round the clock. Our caregivers are highly trained, and each is handpicked for your family, based on your tailored care program and the specific needs of your loved one. We are honored to be a trusted friend and partner to so many families and we look forward to speaking with you about your needs. At FirstLight Home Care of Southern Hillsborough & Manatee County our compassionate caregivers provide exceptional care throughout the greater Tampa area including Brandon, Sun City Center, Riverview, Apollo Beach, FishHawk Ranch, Bloomingdale, Valrico, Tampa and more. Call us today to request your Free Home Assessment.